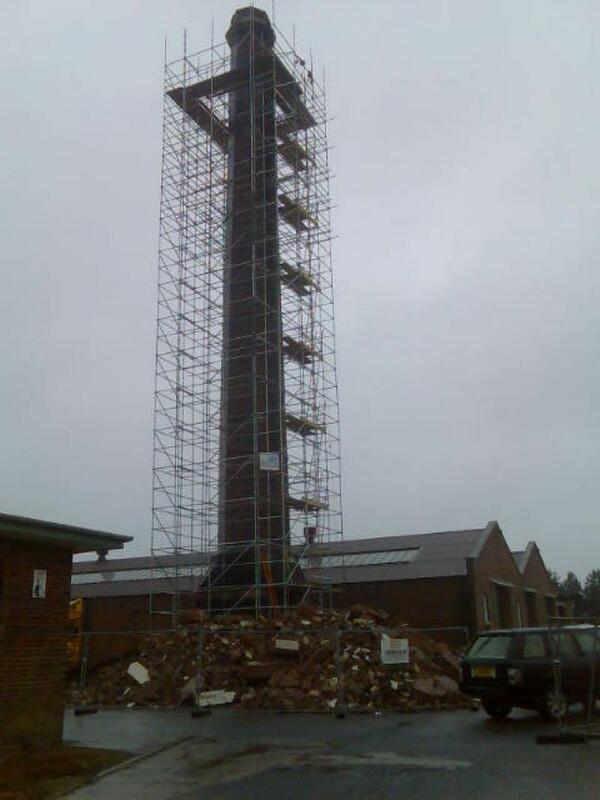 We provide expert civil Engineering services to clients across Warwickshire. 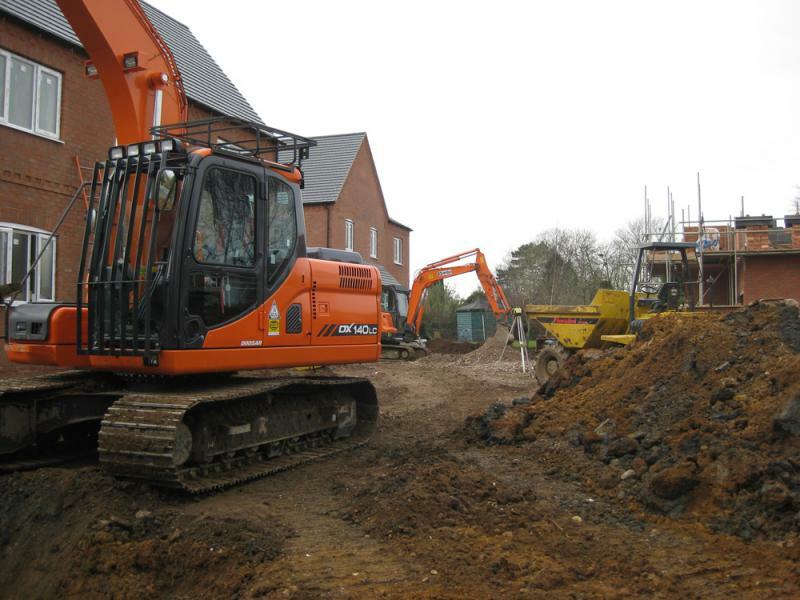 Whatever the size or scale of your project, Jordan Contracts can offer the dedicated civil engineering service you need to get the job done. 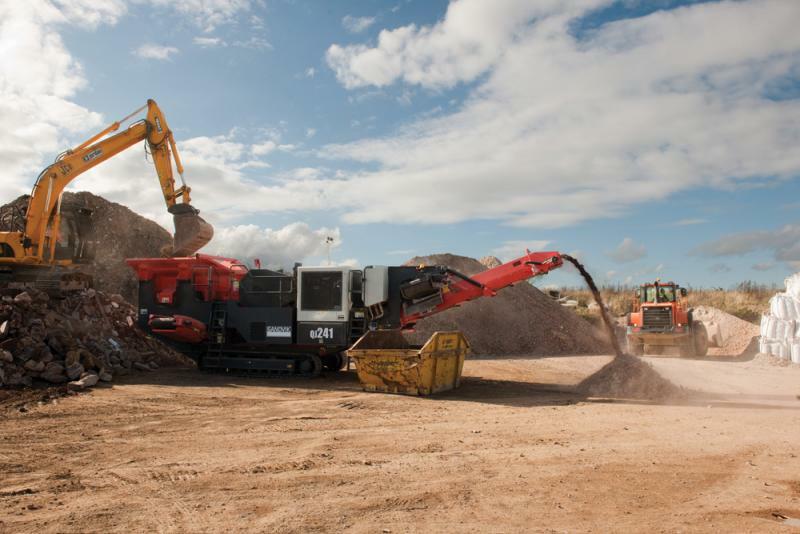 Jordan Contracts work across Warwickshire providing clients with expert contract crushing services including the crushing and screening of your brick, concrete, slag and soil with our expert service for operated crushers and screeners. 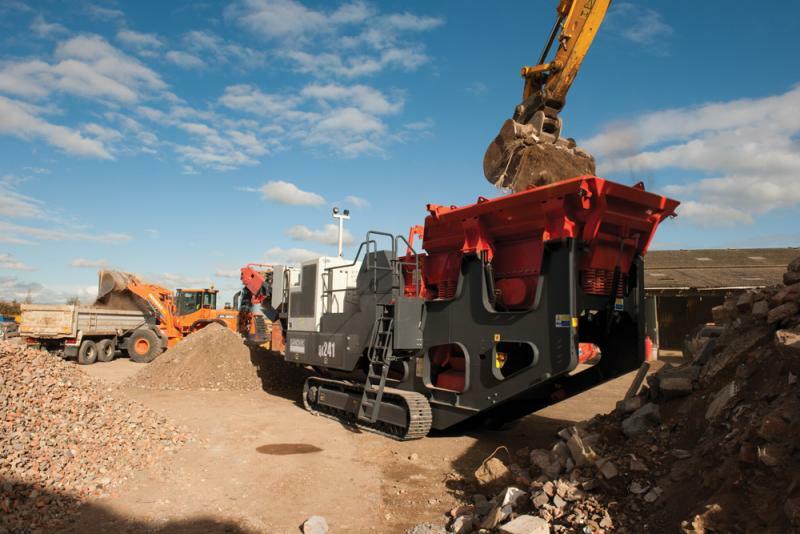 Jordan Contracts have a great range of aggregates for sale. 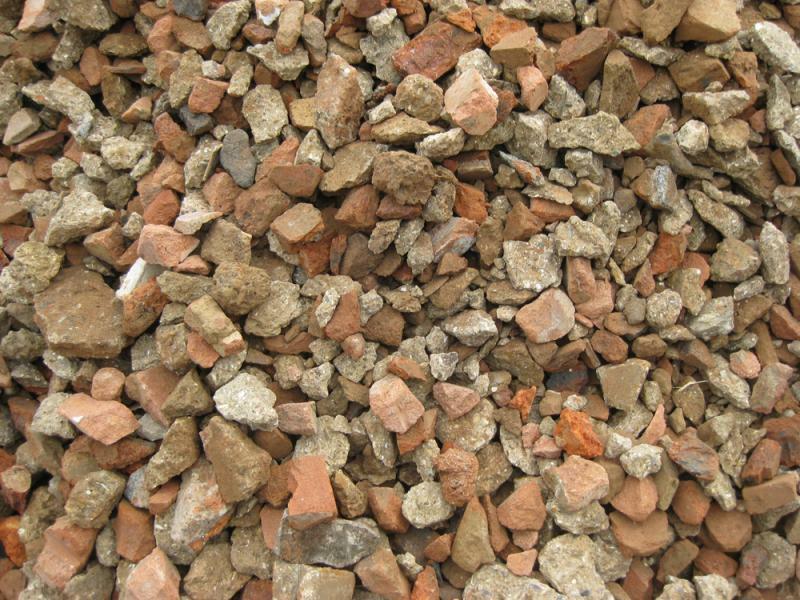 From crushed concrete to quality materials at competitive prices, Jordan Contracts can offer you the product you need at a great price. 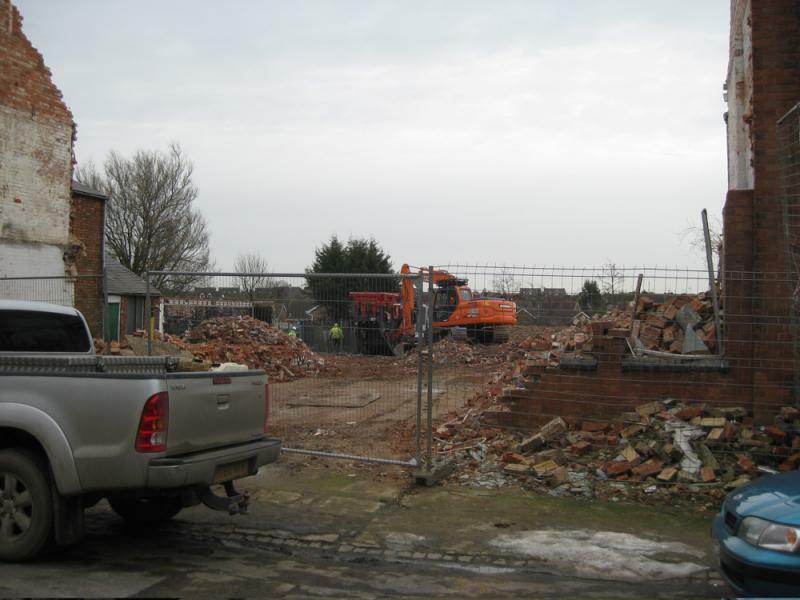 Jordan Contracts, expert demolition and civil engineering services in Warwickshire. With 30 years of experience in the industry, Jordan Contracts have the skill and expertise to help complete your project - whatever the size. Jordan Contracts take health and safety very seriously. We follow a full, script health and safety policy and offer a continual training programme for all employees. 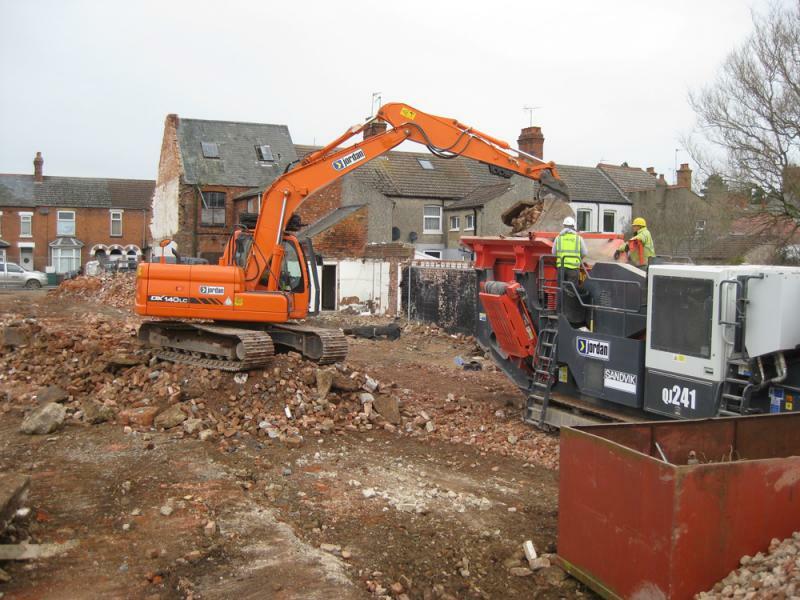 As well as being a member of the CPA (Contractors Plant Association), all of our operatives are fully trained CPCS or CSCS certified. 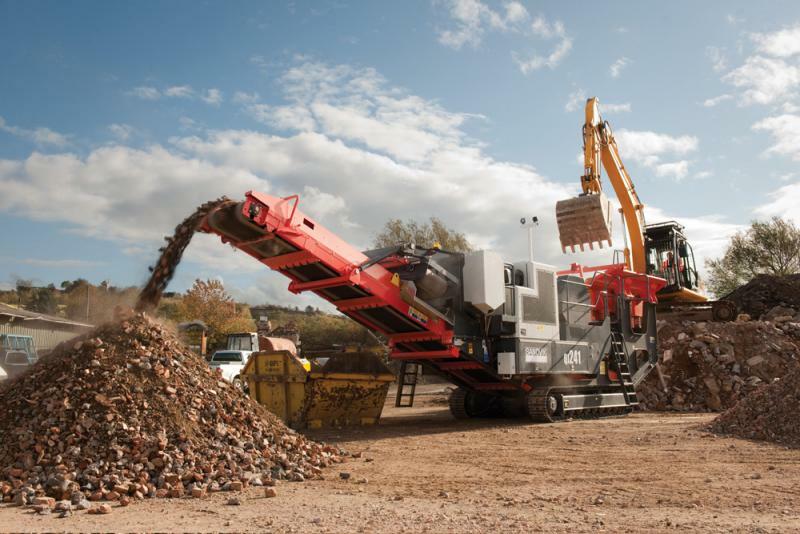 We also hold a registered Waste Management Licence. 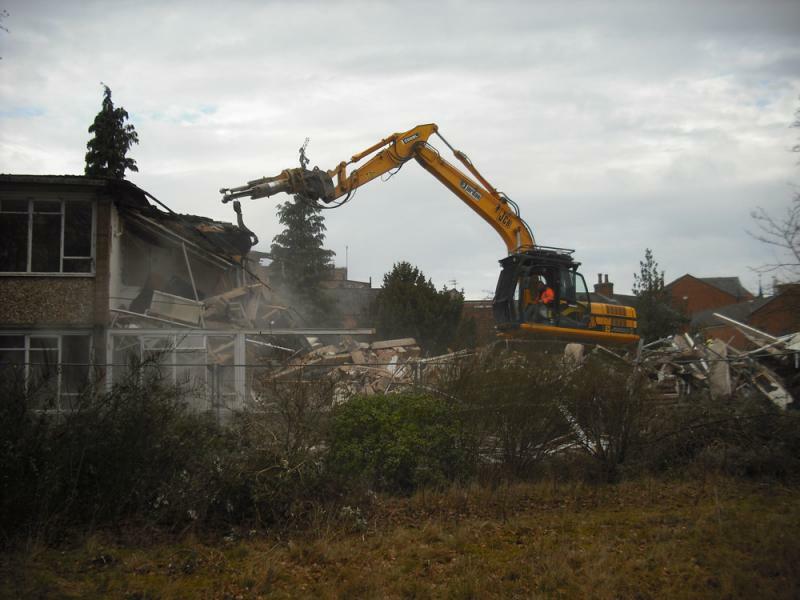 If you need partial or total demolition, strip-out works, civil engineering or contract crushing, Jordan Contracts are the company to get the job done quickly, efficiently and affordably. Jordan Contracts can get the job done, so contact us today to find out more. The photographs below show Jordan Contracts working on a variety of projects.